Here are some of the technologies which are borderline essential for medium-to-large scale school bus systems. 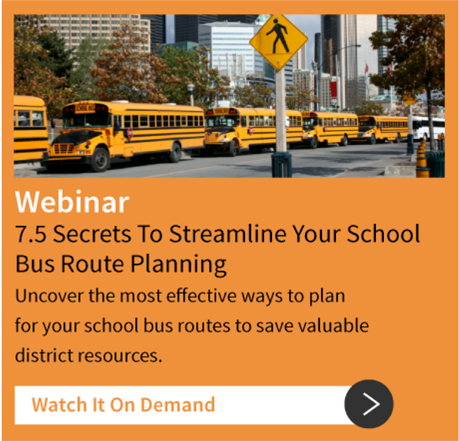 Even small districts can benefit from having bus route creation software, and it's a must have for larger districts. A robust software package can create a full set of routes, based on a database of addresses, within a matter of seconds. Better yet, the software can also optimize based on a wide variety of needs. You could create multiple maps, and compare them against each other for viability. In many cases, automated map-making can even eliminate the need for entire buses through consolidation and optimization. Another must-have are GPS trackers, allowing you to keep tabs on your buses no matter where they are on a route. This accomplishes several goals at once. For starters, you always know where your buses are, and can quickly field any questions about their location or ETA. You also get immediate notification if something goes wrong, such as a bus going off-route. Plus, these systems can collect a wealth of data regarding on-road usage, such as average speeds and gas mileage. Your bus maintenance reporting should not be handled entirely by hand. 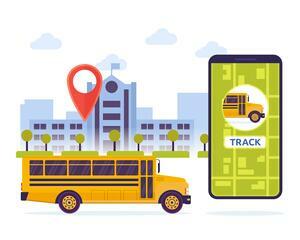 In-bus telematics systems can oversee virtually every aspect or component of the bus, continually collecting and/or relaying information on bus performance. When combined with information from GPS trackers, you will have enough data for deep analytical dives into bus performance. Maintenance will be better-focused, and small problems won't go unnoticed. Finally, you should be able to oversee and manage what's happening onboard your buses as well, and nothing accomplishes that like video cameras. Video can guard against bus driver misbehavior, as well as providing documentation of any student misbehavior. You don't have to take disciplinary issues on faith. META: If your school district is growing, that means your bus system is growing as well. Is your transportation office keeping up with the changes? 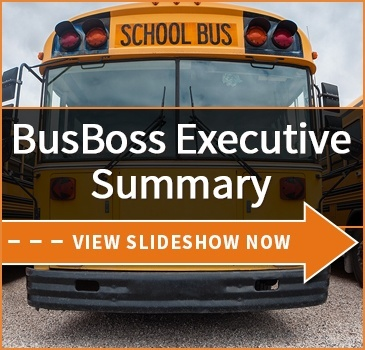 New school bus technology can make it much simpler to manage larger bus systems, and becomes a necessity as complexity grows. BusBoss looks at some of your options. 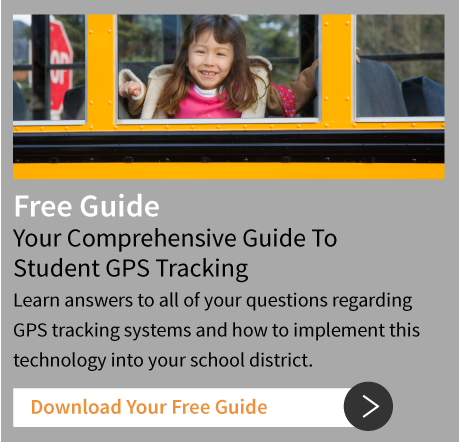 How has your district adopted new school bus technology to manage complicated systems? Let us know below!